Roswell storm damage can not only be dangerous and life threating, but the aftermath can be extremely expensive. 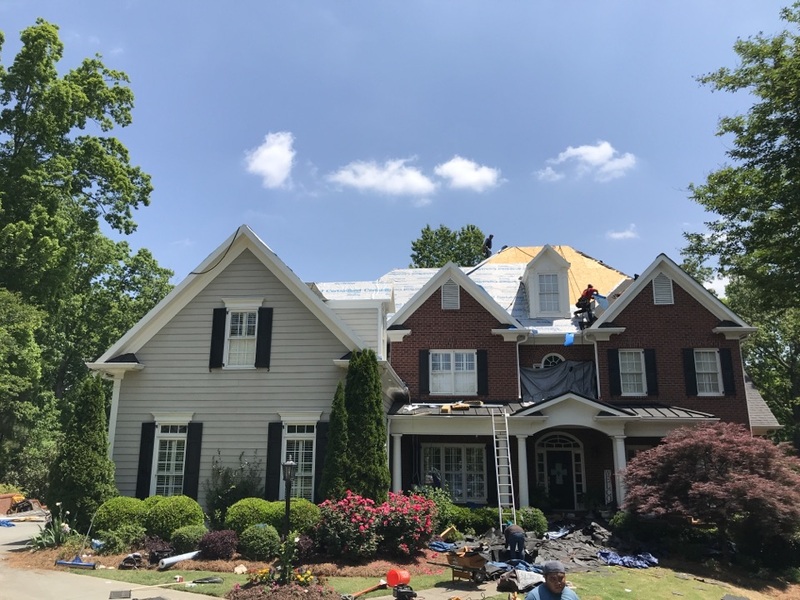 We strive to help homeowners in the Roswell area rebuild and recover without the drama of other roofing companies. 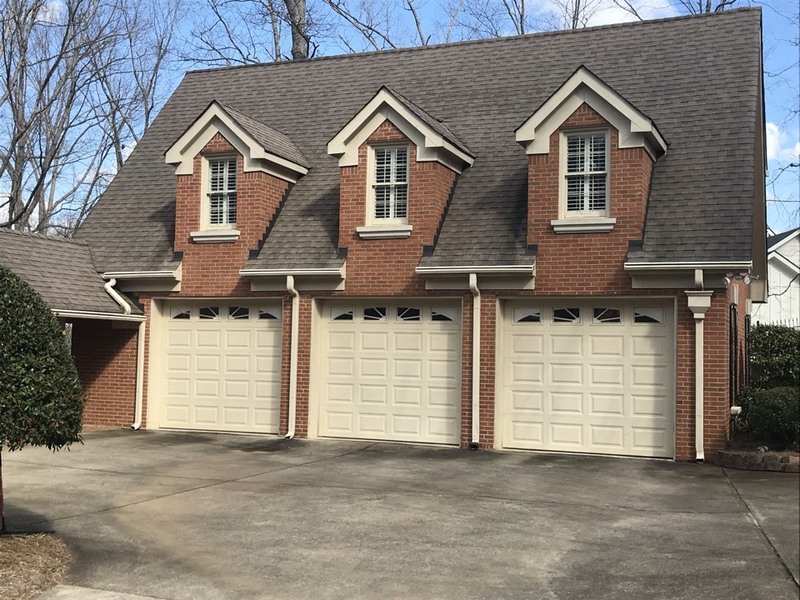 From consultation and estimating, all the way through to the preparation and replacement of your roof, the professionals from My Roof and Home have your best interest at heart. Stewart was honest, open, quick, and professional. A+ guy. My Roof and Home not only gave us a free thorough roof inspection but excellent customer service. Seth is amazing he explained everything very well and was very honest which is rare in this type of industry. We will definitely continue to do business with them going forward. Unbelievable customer service, questions answered, available and flexible with scheduling, highly communicative, professional at every step in the process. Very knowledgeable,high integrity and has our best interest as focal point! 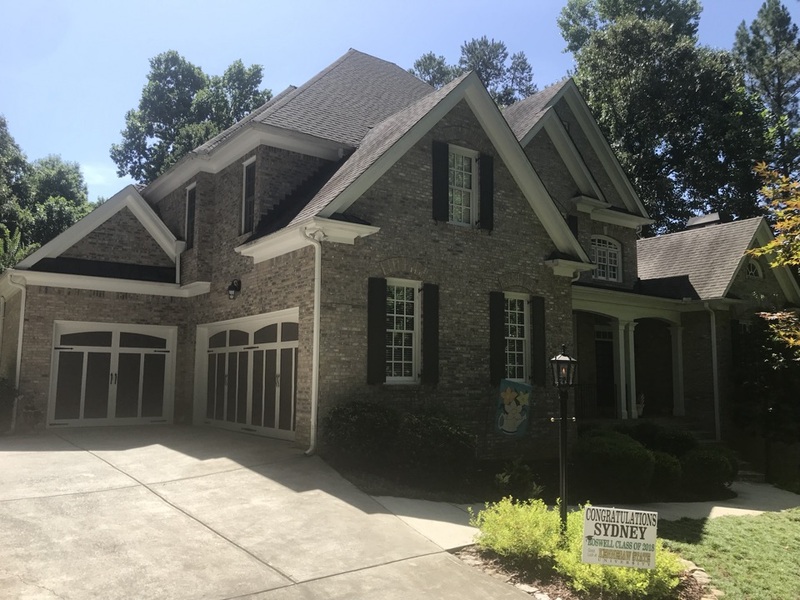 Jake & Seth have been invaluable to our efforts working with our Insurance company and have provide a high quality of service and support as we plan to install our new Roofing covered under thier exceptional warranty and competitve pricing! Would highly recommend ! Measuring gutters and downspouts for an up coming install! Meeting an adjuster for storm damage on the roof! Touching up this beautiful painting project! 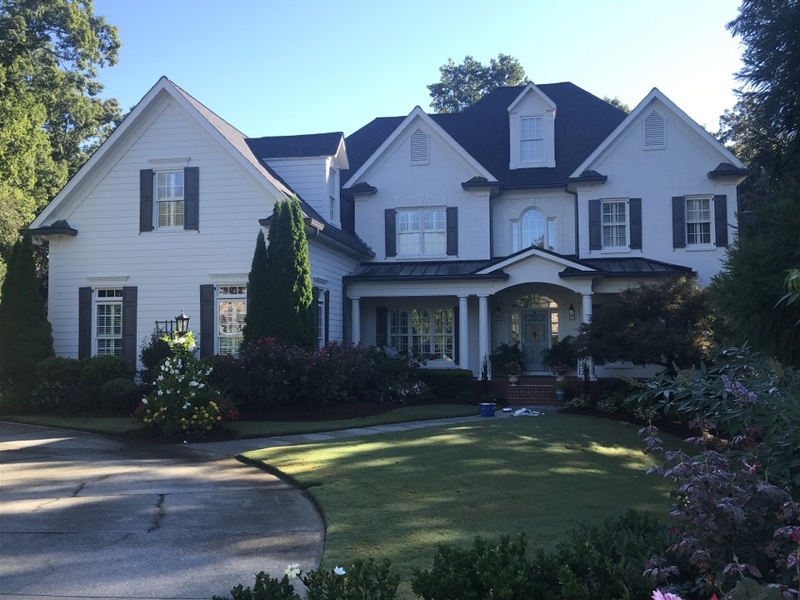 Completed Roof, Gutters, Downspouts and fresh new painted home!! Inspecting another roof for storm damage caused by hail! Competing a quality control inspection after a beautiful GAF Timberline Slate installation! Helping another customer with their insurance. Inspecting another storm damaged roof caused by hail! Weather is good and it’s a great day for roofing! We’re back at work replacing another insurance approved roof! We’re replacing another storm damaged roof caused by hail! From collected rainwater that has drenched the fall leaves, to immense hail storms that can dent or bend gutters. My Roof and Home can give your home an entire new gutter system with higher quality. Replace those gutter systems using the My Roof and Home Pros, trained, qualified, certified, gutter installation contractors. 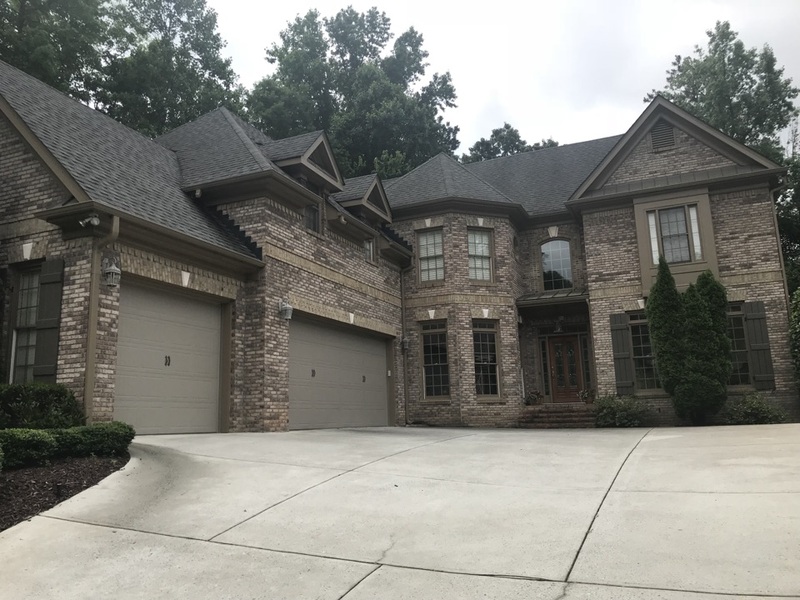 During Georgia’s unpredictable thunderstorms, your home can experience massive wind gusts, causing potential damage from falling trees, hail, missing shingles, and overflowing gutters. This is where My Roof and Home can save the day. 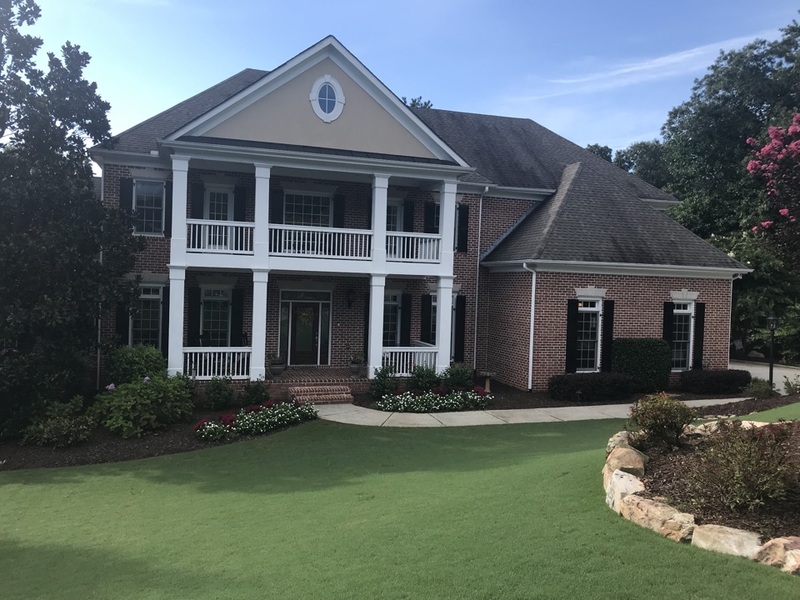 Simply schedule one of our exterior specialist to come to your property and evaluate the repairs that may be needed for your home after any of the most recent storms. With Roswell storm damage being mainly affected by raging winds caused by thunderstorms, hail storms and even tornados, your home’s siding can be damaged tremendously causing your home to become an unsafe environment to live in. Splits, cracks, chips, breaks and holes are all small signs of storm damage that My Roof and Home contractors can fix. 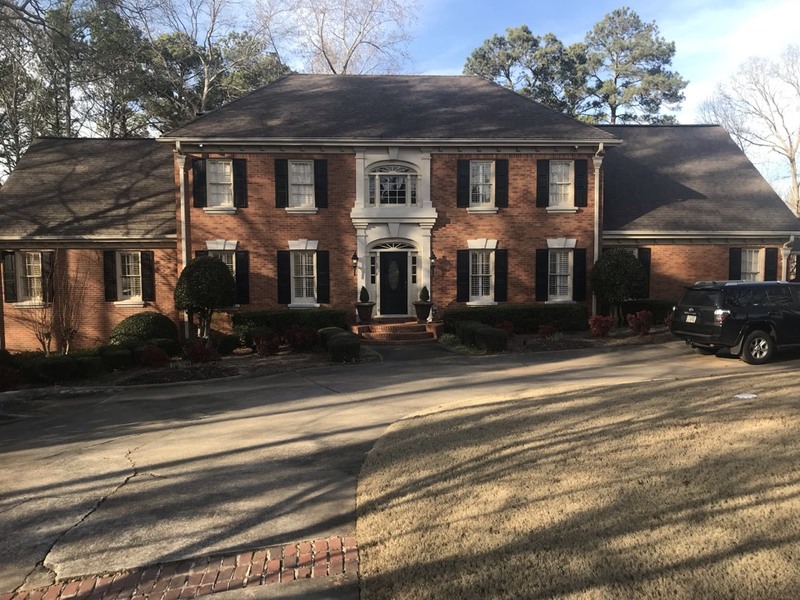 Whether it be residential home damage or commercial exterior damage, My Roof and Home exterior contractors can get your place back in excellent shape. Roswell storm damage has caused home and business owners to start investing in professional window installations. 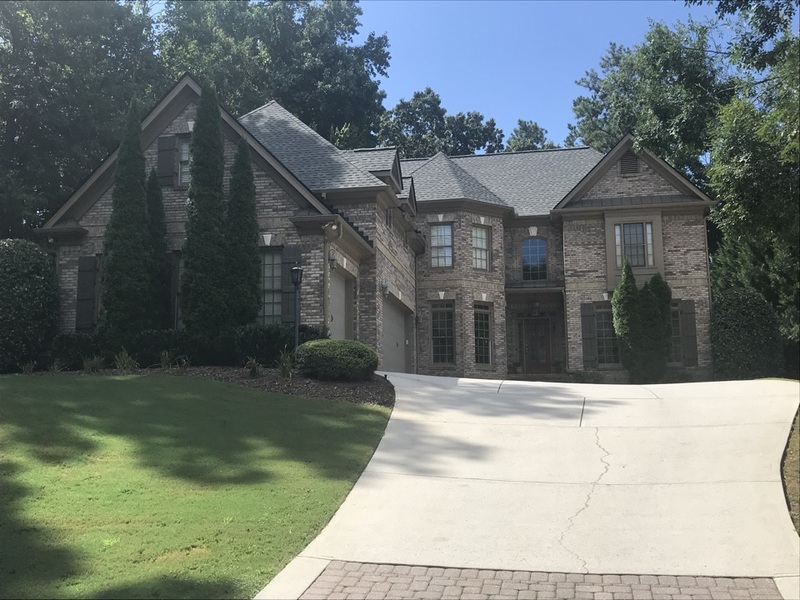 The winds from the Georgia storms can easily damage your home or commercial property’s windows. Consider upgrading your windows to better stand firm throughout the storms. Home owners do not upgrade just for looks but also for the efficiency of their windows. My Roof and Home exterior contractors can make your dream home stand out and provide safety at the same time. Your home will be beautiful and stable and secure. Recovering from Roswell storm damage without the help of the professionals from My Roof and Home can be difficult and stressful. With My Roof and Home by your side, you will feel assured that the quality of service will exceed your expectations. 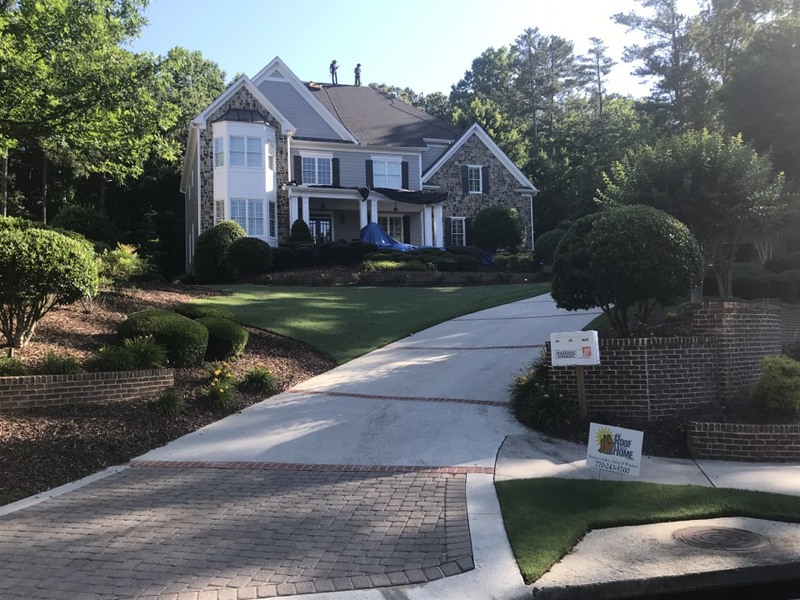 We provide the absolute best customer experience for Roswell storm damage.